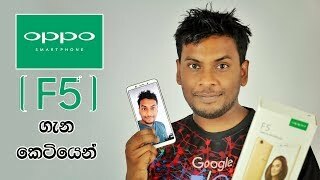 Difference between Samsung Galaxy Note 9 vs Note 8 Explained in Sinhala by Chanux Bro. What is the best for Price Samsung Galaxy Note 8 or 9. Specs Storage Camera display and everything. Sri Lanka Price etc. 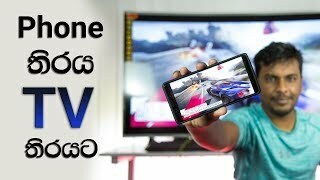 Sinhala geek show by Chanux Bro Compare Samsung Galaxy Note 8 vs Samsung Galaxy Note 9. Should you buy a Galaxy Note 8 in 2018? Samsung Galaxy Note 8 vs Samsung Galaxy Note 9 Mobile Comparison - Compare Samsung Galaxy Note 8 vs Samsung Galaxy Note 9 Price in India, Camera.